Team Usher lost Bria Kelly and Team Shakira said goodbye to Tess Boyer. OHSOGRAY checked in with the two ladies, who talked about their time on the show and their feelings about leaving. You can follow Bria and Tess on Twitter at @briakelly and @tesshannahmusic. 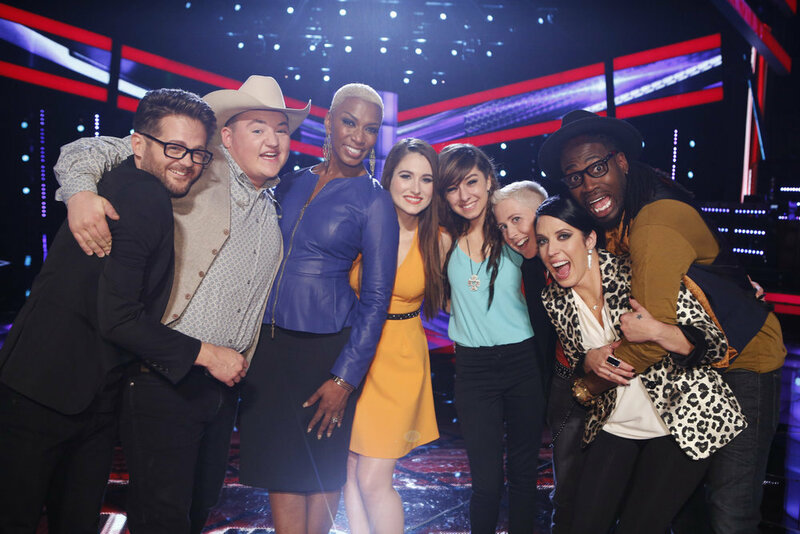 The competition continues on The Voice Mondays and Tuesdays 8/7c on NBC.